Are your looking for the perfect Cheerleading Gym or Cheer Classes in your area? 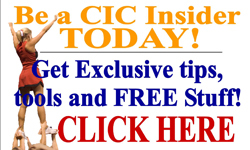 We are excited to announce that CIC is creating the most comprehensive Cheerleading Gym Guide online! To get started, just click on your state and contact the Cheerleading Gym that is closest to you! If you would like to have your gym listed in our directory, please fill out the form below and we will have someone get back to you within 1 to 2 business days. 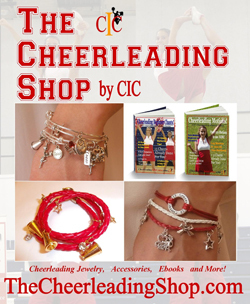 Thank you for your interest in our Cheerleading Gym Directory! Where is the Gym located - City and State.